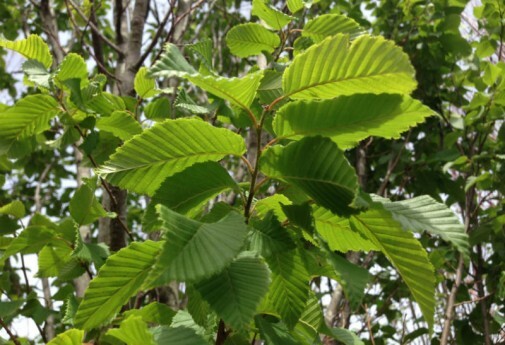 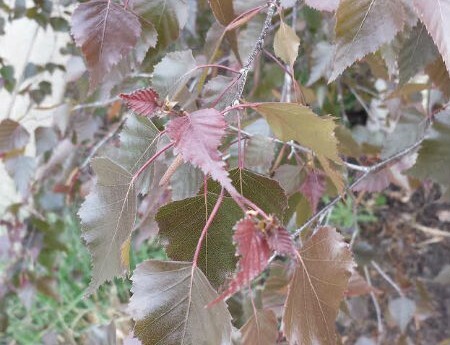 The Triumph Elm(Ulmus ‘Morton Glossy’)is a tree that is a hybrid of Vanguard™ Elm and Accolade Elm, conducted by Dr. George Ware at the Morton Arboretum, hence the Morton Glossy name scientific name. 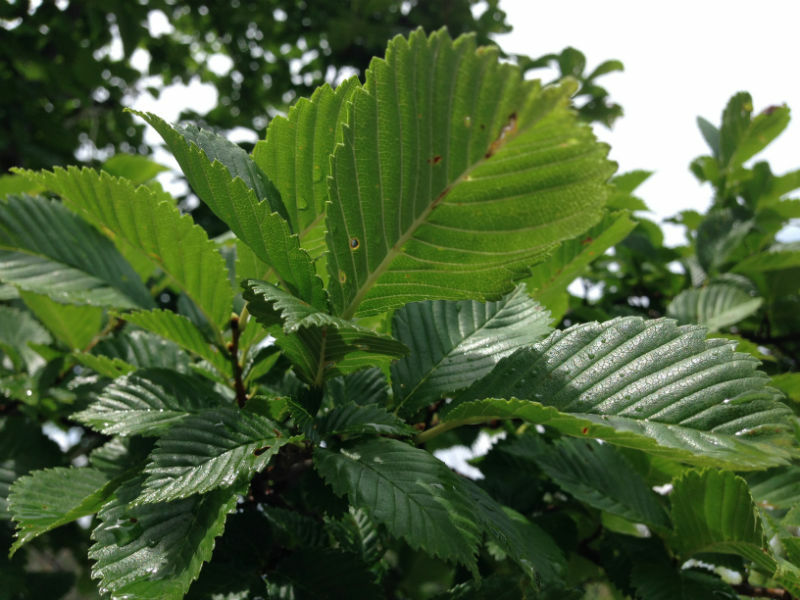 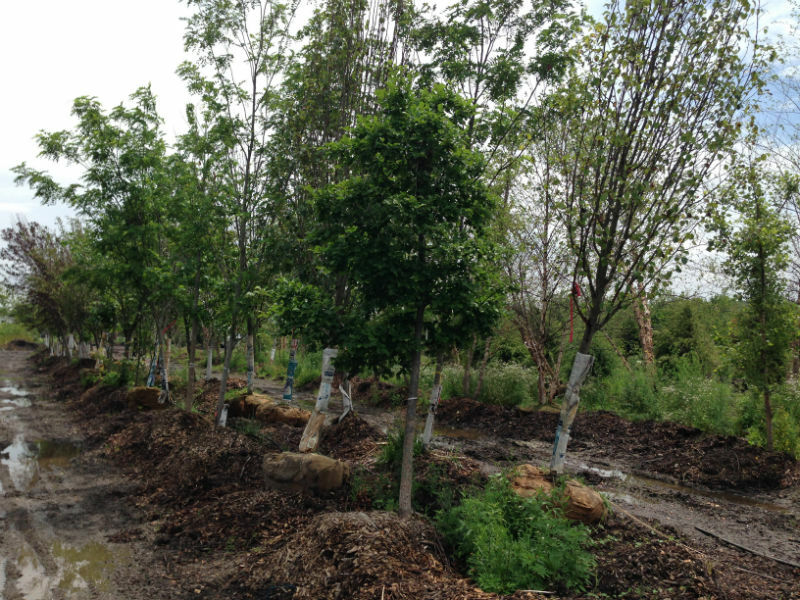 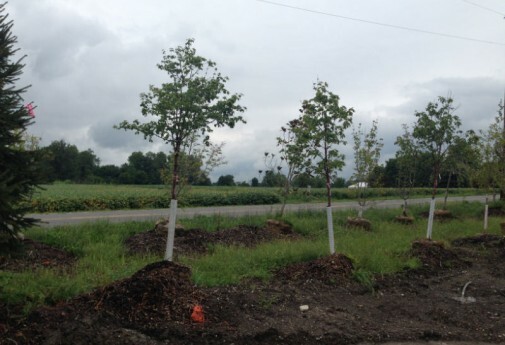 The Triumph Elm grow in average, medium moisture, well-drained soils in full sun. 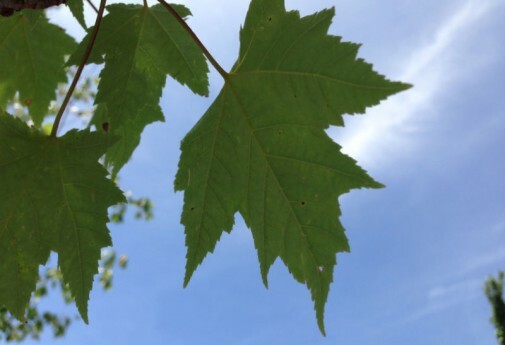 They are tolerant of light shade and prefer rich, moist loams.